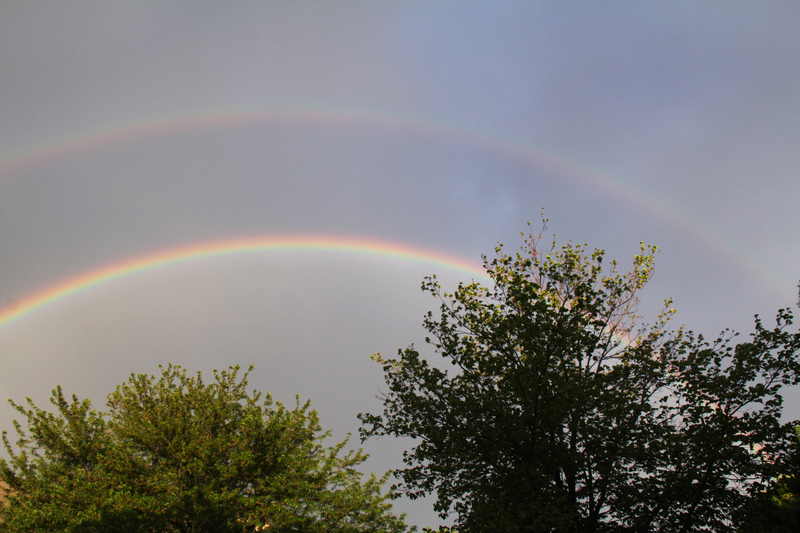 A beautiful double rainbow graced the sky on the morning of Kyleigh’s celebration of life. Most of the pictures we have of it only show one of the rainbows. This picture, sent to us from a friend, clearly shows both rainbows. The last song played at Kyleigh’s service was “Somewhere Over the Rainbow” by Israel Kamakawiwo’ole. Our Pastor and friend, Megan, talked about the rainbow during her message in the service. We did not know that there was a rainbow that morning until Megan spoke of it, only had prayed for a sign from God that Kyleigh was okay. 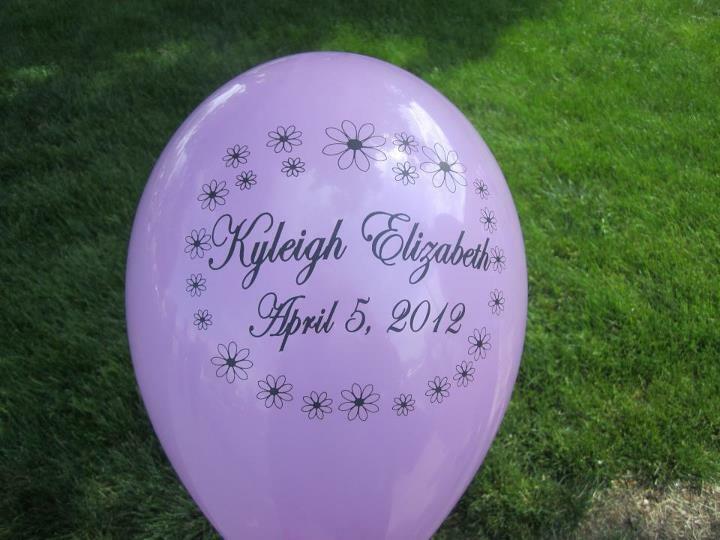 What a beautiful sign from God that Kyleigh is safe in the arms of Jesus!